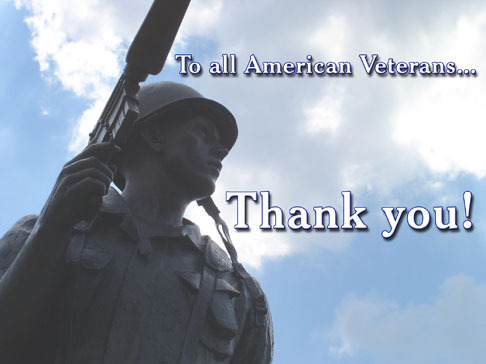 To All Our Veterans – Thank You! 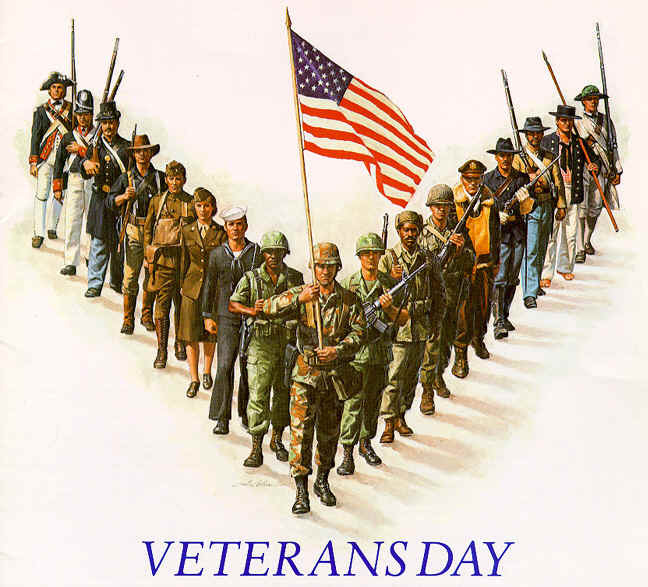 I had intended to write a much longer piece in honor of our Nation’s veterans. Unfortunately, a person can get too busy with this or that and the day gets away from you before you know it. So, I will simply say “thank you.” Because of your service, I had the gift of a day spent in freedom today. That gift is priceless. Here are a few images I saw on the Internet today that caught my eye. This last picture is from an excellent blog article you can link to here. If you have the time to take a look at the article, it is a wonderful and quite personal tribute to all veterans. 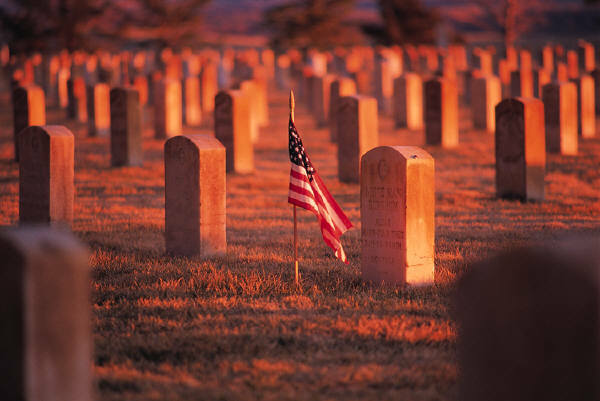 This entry was posted in Veterans and tagged Holiday, United States, Veterans Day. Bookmark the permalink. Thank you for linking my website. And thank you for the kind words you had said about it.